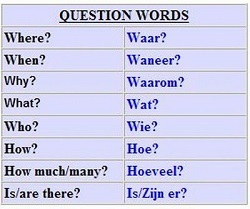 For those who have completed Dutch - Introductory 1 recently or have equivalent knowledge. For those who have completed the Introductory 1 course or equivalent. For those who have completed the Introductory 1 course, or equivalent.